Because the real estate industry is becoming more sophisticated and challenging everyday, you need a professional that understands the industry and is positioned to stay ahead of the game. We go the extra mile to help you achieve your goals. That’s why we constantly research the market and property values so your home is priced effectively from day one. 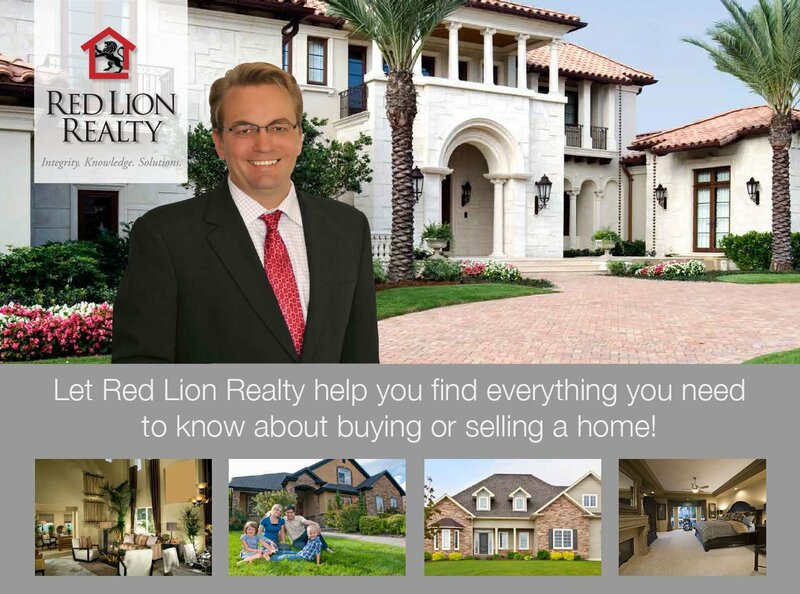 HAR.com, connecting home sellers, buyers, and renters with REALTORS®, the official website of the Houston area MLS contains the most comprehensive Houston real estate listings and local data. Trulia is an online residential real estate site for home buyers, sellers, renters and real estate professionals in the United States. It lists properties for sale and rent as well as tools and information needed to be successful in the home search process.